Creators of ZERO launched the third song from the film earlier on this week; with an exclusive launch event in Mumbai where Katrina Kaif performed the song Husn Parcham live for the first time. The song launch saw the presence of Katrina, director Aanand L Rai, music composers Ajay-Atul, lyricist Irshad Kamil and choreographer, Bosco Martis. Katrina wowed the crowds by kicking off the event with a dazzling live performance of the new song Husn Parcham, which seems to be the introductory song for her character in the film, superstar Babita Kumari, who has a sizzling romance with Shah Rukh Khan’s character Bauua Singh. Fans were treated to Katrina’s iconic dance moves live on stage, and live-streamed on Youtube by Red Chillies Entertainment. Bringing back the power trio of Shah Rukh Khan, Katrina Kaif and Anushka Sharma, ZERO presents the story of Bauua Singh, a vertically challenged man. Produced by Gauri Khan, Red Chillies Entertainment and Colour Yellow Productions. 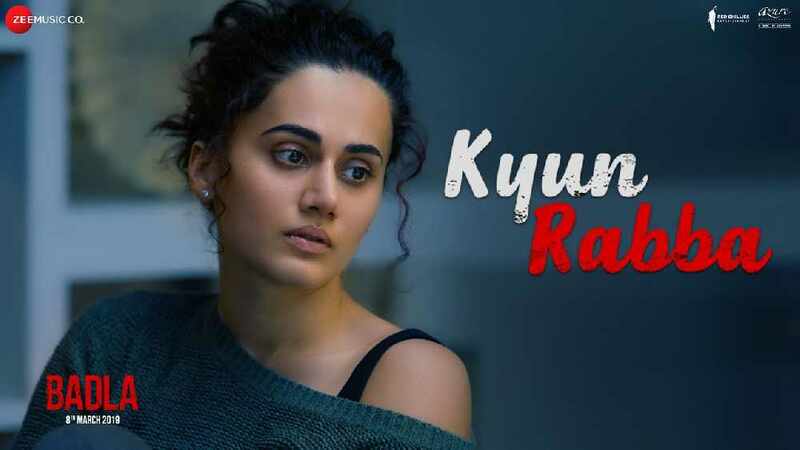 Over the last couple of years, Kangana Ranaut has become a one-woman force in Bollywood— shouldering films solo, picking up many awards, and has also called out the film industry’s double standards, from nepotism to gender bias. Now, Kangana becomes one of the first among her contemporaries to turn director, stepping in to helm her magnum opus Manikarnika midway from the original director Radha Krishna Jagarlamudi (aka Krish). A story about Rani Laxmibai and her fight against the British East India Company, Manikarnika: The Queen of Jhansi releases in cinemas on 25th January 2019. Rani Laxmi Bai was undoubtedly a fearless warrior who fought till her last breath for her beloved Jhansi. 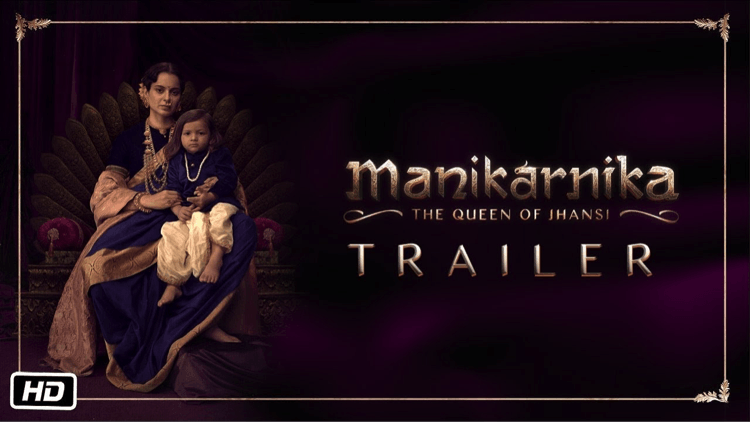 Zee Studios and Kamal Jain’s magnum opus Manikarnika – The Queen Of Jhansi will soon be showcasing her life story on the big screen on January 25, 2019. The makers are all set to release the film's first song Vijayi Bhava today. The song encapsulates her heroism and showcases her fighter spirit. Shankar Mahadevan who has lent his voice to the song says, “In any musicians career, a film like Manikarnika becomes a landmark and its truly becomes a dream project which is challenging and the same time musically very enriching. 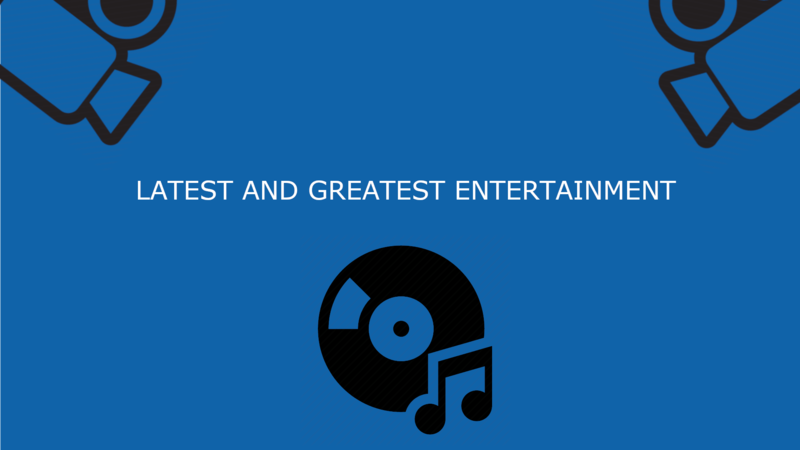 I think we have been lucky enough to be offered projects like these which are milestones in our career and even after fifty years we can look back and say that we were the proud ones to create music for this legacy, this kind of historic epic. The songs have got musical depth to it, a lot of melody, emotion of patriotism. It is indeed a proud moment for Shankar Ehsaan and Loy." 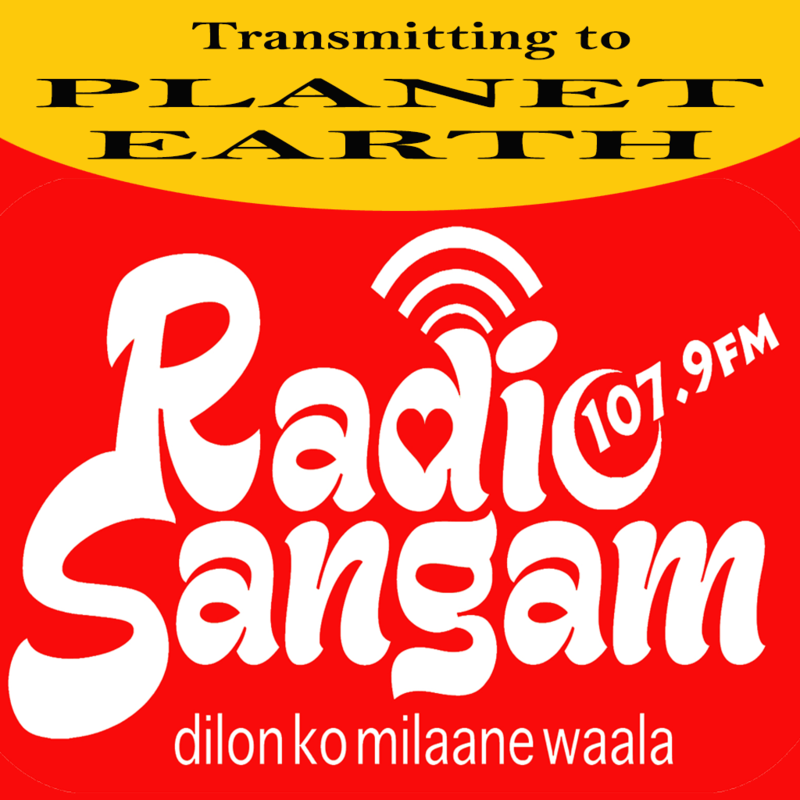 Music has been composed by Shankar Ehsaan Loy and lyrics penned by Prasoon Joshi in the film. Vibha Chopra, Head - Distribution, Acquisition and Marketing, Zee Studios International, says, "Vijayi Bhava is a song that encapsulates Manikarnika’s heroism and showcases her spirit in the truest sense. Audiences worldwide will be reminded of her bravery and sacrifice and it certainly will evoke a sense of patriotism amongst the Indian diaspora. Manikarnika's persona has been defined from her challenges and victories and we are certain that through this song, the sensibility of this character will trickle down the hearts of the viewers." 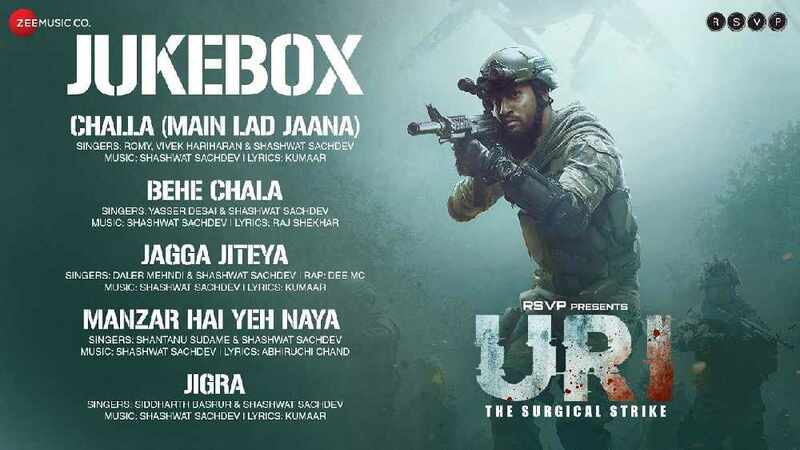 Uri actor Vicky Kaushal has said that Uri is one of the most physically demanding films of his career. "It was really nice experience to work in the film. In a short span of my of career, Urihas been the most physically demanding film for me. I am very excited to know audience reaction to the film." Vicky Kaushal’s co-star Yami Gautam also mentioned that shooting for Uri was not easy and that it was "exhausting yet enjoyable". Uriis based on the 2016 surgical strikes conducted by the Indian Army in retaliation to an alleged terror attack in the Kashmir region of Uri. Also starring Paresh Rawal, Uri releases in cinemas worldwide this Friday, 11th January 2019. The first song from Abhishek Kapoor’s Kedarnath has been released, and introduces audiences to Sushant Singh Rajput’s character Mansoor. A shy and quiet Pithoo (porter), Mansoor helps pilgrims make the perilous 14km journey upwards from Gauri Kund to the temple town of Kedarnath. The song Namo Namo shows Mansoor in his natural habitat, conducting his duty with diligence and devotion amongst the colourful village. Sung by Amit Trivedi,the introductory song is just the beginning of the journey between Mansoor and the beautiful and rebellious Mukku (played by Sara Ali Khan), who must battle nature itself with the strength of their love. 15/11/2018-Sara Ali Khan on Kedarnath co-star Sushant Singh Rajput. 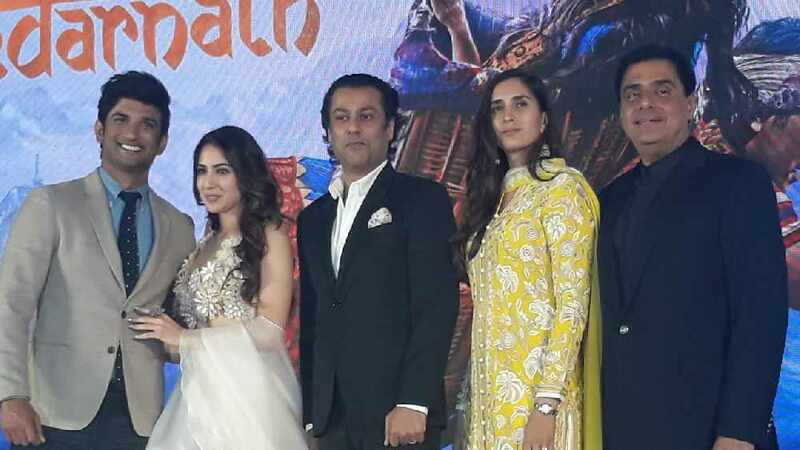 Sushant Singh Rajput and debutant actress Sara Ali Khan have begun promoting their upcoming film, Kedarnath. They were recently on the sets of a reality TV show where where they spoke about their film. Directed by Abhishek Kapoor, Kedarnath is based around the love between a Hindu girl, who is on a pilgrim to Kedarnath, and a Muslim pitthoo (people who carry pilgrims on their back) and how they get cause in the devastating floods. The trailer of Abhishek Kapoor's directorial venture Kedarnath is out now. A love story set against the backdrop of a pilgrimage, Kedarnath stars debutant actress Sara Ali Khan and Sushant Singh Rajput. 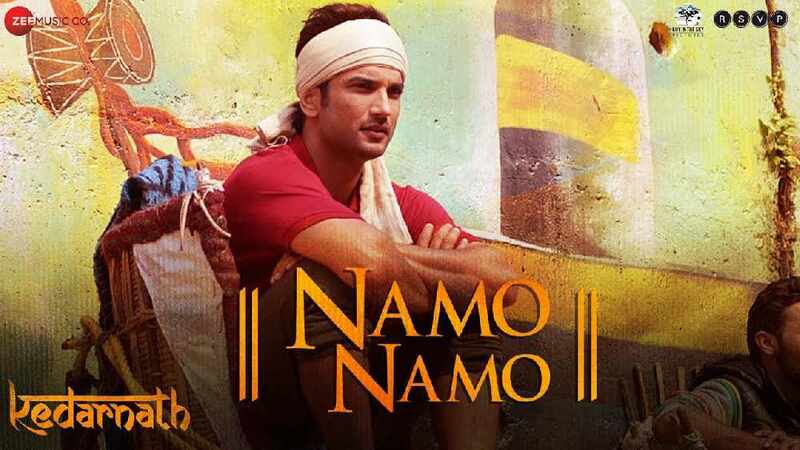 The trailer depicts the picturesque locales of Uttarakhand in India, as well as the terrifying rains that almost swept away Kedarnath in 2013. Debutant actress Sara Ali Khan, actor Sushant Singh Rajput, director Abhishek Kapoor and producers Pragya Kapoor and Ronnie Screwvala were in attendance. The director introduced Kedarnath and shared why he made the film before moving on to show the trailer. After being asked by press about how it feels to be at the launch of her trailer, Sara mentioned the warm reception she received from the media and public. “Thank you to all of you for being so warm and welcoming… I really have not done anything to deserve it but hopefully now… after seeing the film you’ll think so.”Sara said. Kulstarr is a UK-born, up-and-coming music producer based in Wolverhampton. Over the past couple of years he has been able to showcase his music-making ability on my own YouTube channel with regular free-to-download releases that have helped him steadily grow an audience for my work. These have included remixes and complete covers with new singers, compositions, and artwork. 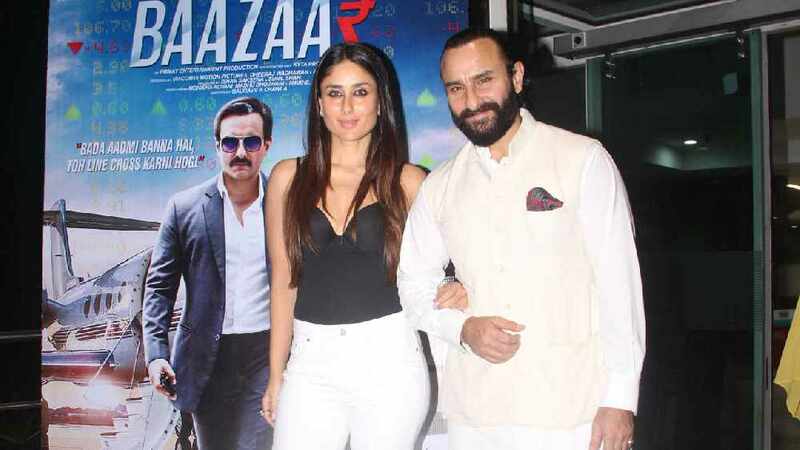 Baazaar the stock market drama starring Saif Ali Khan, Chitrangada Singh, Radhika Apte and debutant Rohan Mehra, are geared up the mega release today. The film had a special screening in Mumbai where Saif and his wife, actress Kareena Kapoor Khan attended as well as Diana Penty. Directed by Gauravv K Chawla, Baazaar has released in UK cinemas today, 26th October 2018. Directed by Vijay Krishna Acharya , Thugs of Hindostan stars Amitabh Bachchan, Aamir Khan, Katrina Kaif and Fatima Sana Shaikh. Thugs of Hindostan releases in UK cinemas on 8th November 2018 and can be experienced in IMAX. Yash Raj Films mega action adventure Thugs of Hindostan has stunned audiences worldwide with it’s larger than life, extravagant trailer that has made it the biggest film to come out of Bollywood in years. 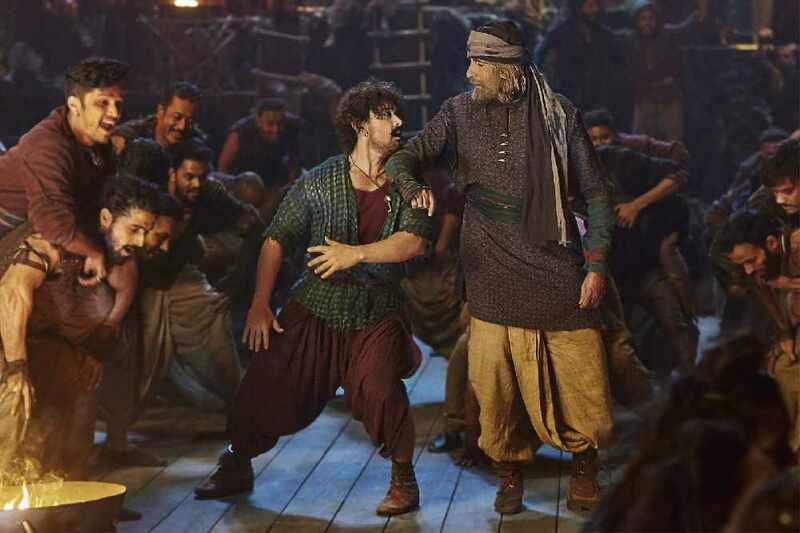 This visual spectacle about an epic war and adventure on the high seas, is releasing this Diwali. The film has managed an incredible casting coup of this generation by bringing together two of the biggest icons of Hindi cinema Amitabh Bachchan and Aamir Khan for the first time on big screen and to make this even more interesting, looks like the two have also danced together in the film. Prabhudheva, whose choreography sets benchmarks each time, has directed this song titled Vashmalle (Meaning: Dance your heart out and make merry). Prabhudheva always leaves his mark with high-energy dance numbers that boast of unique dance moves. Vashmalletoo will stand out because Amitabh Bachchan and Aamir Khan are seen dancing their heart out in the film. 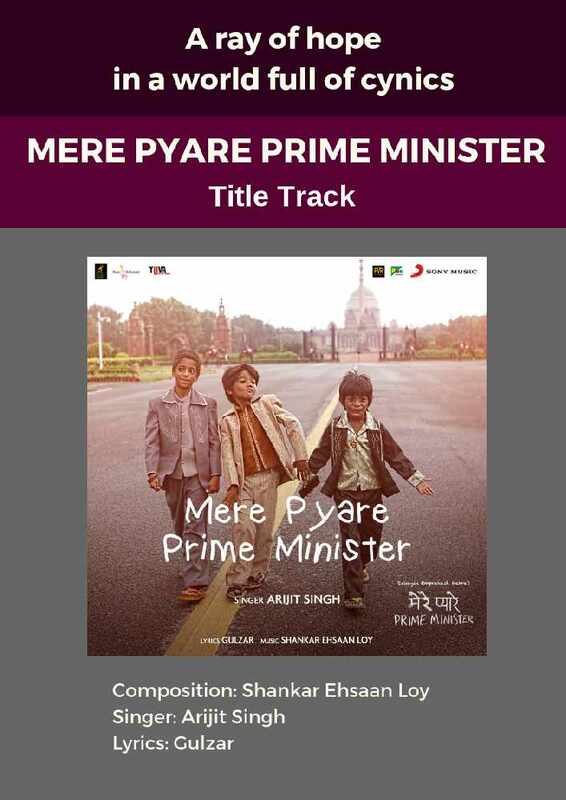 Sukhwinder Singh and Vishal Dadlani have sung this anticipated number while celebrated lyricist Amitabh Bhattacharya has penned its supremely catchy lyrics. 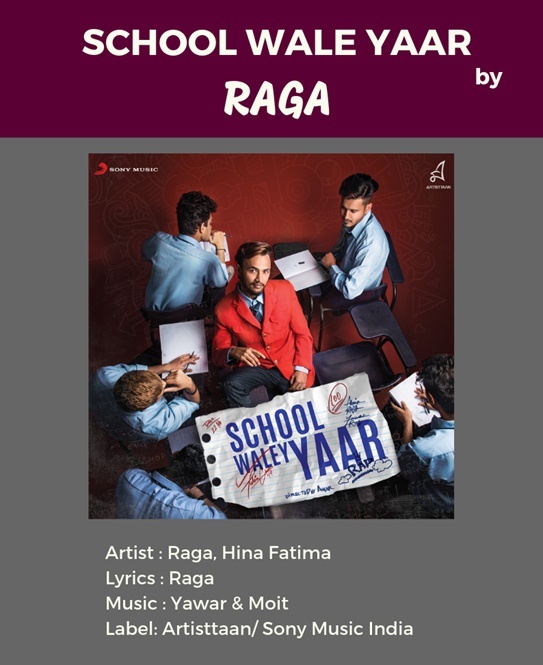 Ace music composers Ajay-Atul have created this track. Thugs of Hindostan co-stars Katrina Kaif and Fatima Sana Shaikh. The film is set to treat audiences across the globe with the biggest jaw-dropping action sequences seen by audiences on screen to date. With its edge-of-the-seat thrills and a visually immersive experience, YRF’s out and out entertainer, Thugs of Hindostan, is set to release on November 8, a national holiday, in Hindi, Tamil and Telugu. The official teaser video for upcoming period drama Manikarnika: The Queen of Jhansi, is out now. Actress Kangana Ranaut plays the iconic role ofthe fierce warrior Queen Laxmi Bai of Jhansi, who is the symbol of Indian women and the hero of our independence. The teaser video shows a powerful introduction to the film, featuring a strong voiceover from the Bollywood icon Amitabh Bachchan. Every country has a hero, every legend has a legacy, Manikarnika: The Queen of Jhansi tells a story of courage, strength and true determination. It celebrates the story of a queen who lay down her life for her people. Directed by Krish Jagarlamudi, Manikarnika: The Queen of Jhansiis set to release in cinemas on 25thJanuary 2019.